I love hearing from my readers on a regular basis and it brings me joy to see emails from them in my inbox. Among the heartfelt requests for prayer and questions about faith or family, one question stands alone. 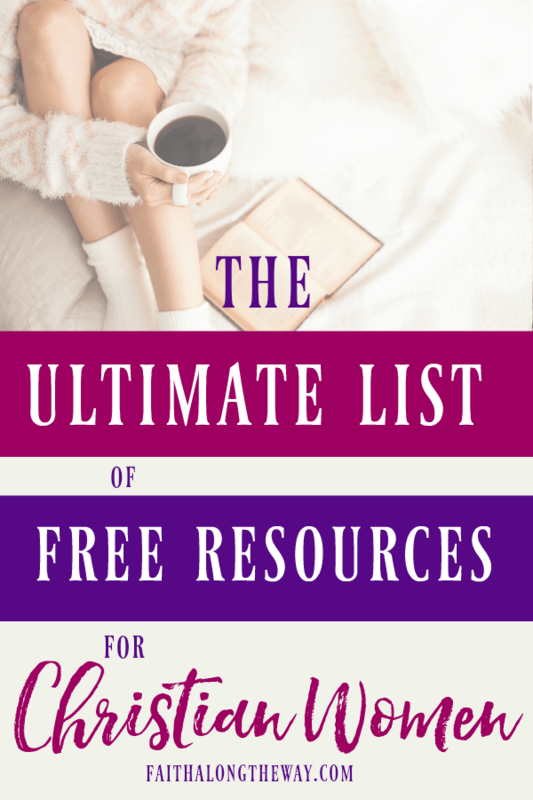 I am often asked for the best free resources for Christian women (or resources that are deeply discounted). As a budget conscious woman myself, I completely understand what it’s like to want to grow in faith and strengthen your family, but can’t purchase expensive resources to do it. Well, you’re in luck! 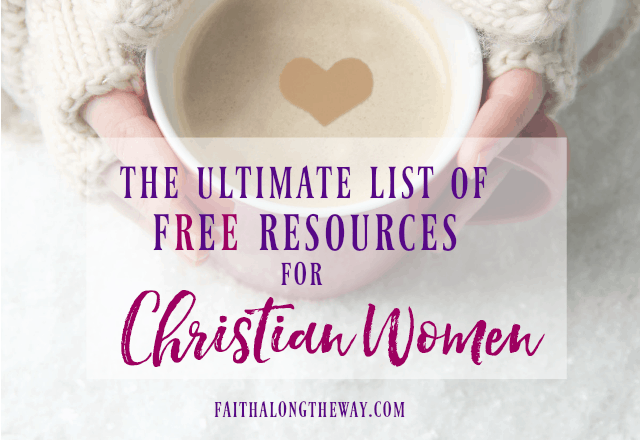 I’ve scoured the internet for this ultimate list of free resources for Christian women to help you grow in faith in all aspects of your life. They’re the perfect tools to help you invite Jesus into your home and health, too. Plus, most of these resources are free or deeply discounted at $5 or less. They were created by some of the best in the Christian living industry, too! 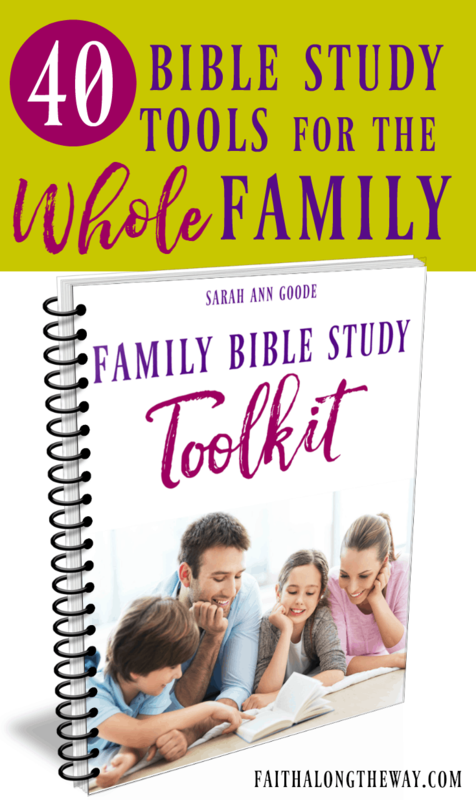 Enjoy browsing these fabulous tools to help you connect with God, your family, and your health! Do you ever find yourself struggling to live the Fruit of the Spirit in everyday life? 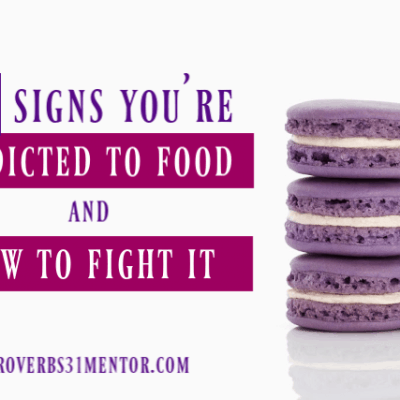 Can you relate to struggling to manage your emotions, even with those you love the most? If so, the Fruit of the Spirit Prayer Challenge is just what you need to learn how to prayer through the Fruits of the Spirit and conquer messy emotions for good! As a Christian wife and parent, some of the deepest prayers I’ve prayed have been for my family. These free printable prayer cards will guide your heart as you bring your family before the throne of the Lord. Learn how easy prayer can be with this mini-guide to prayer! It’s a great resource for beginners to understand just how simple it can be to communicate with God throughout the day. There’s nothing more powerful a mom can do than to pray for her children. 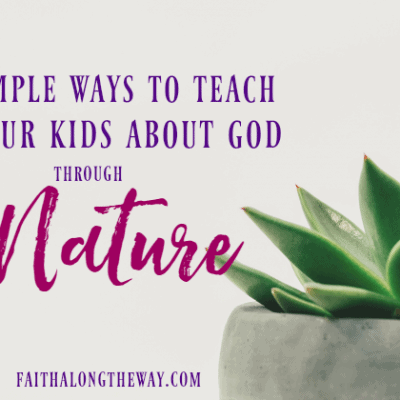 This simple guide will teach you how and what to pray for your children in a easy to use format. Stay connected to God with these handy free prayer cards. I personally love to carry prayer or Scripture cards with me as a way to meditate on God’s promises throughout the day! This free eBook guides you through the process of staying connected to God throughout the day using the principles outlined in John 15. This book will help you outline a practical plan for a deeper daily walk with the Lord and how to make fellowship with him a cornerstone part of your day. Does your personal or family Bible study need a make over? Are you ready to connect with God in a fresh and practical way? Do you want to learn how to make your quiet time a priority, even when life is hectic? 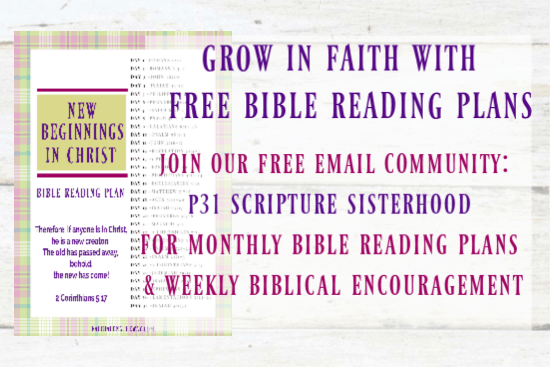 If so, this free challenge is just what you need to thrive in your personal and family Bible study! Life is busy, mama! 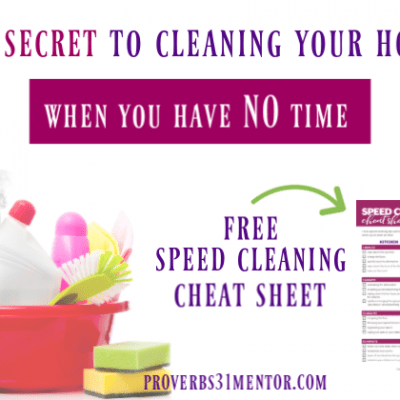 As you juggle chores, work, kids, and marriage, it’s no wonder you feel worn and weary! This challenge will help worn out moms realize why they need regular time in God’s Word and how to make it happen on a regular basis. Rekindle your joy in God’s presence with this free Bible reading plan on joy. Do you need to refuel your faith and passion for the Lord? This simple challenge will help you refocus your heart on the Lord and get back to studying His word on a regular basis. Don’t let all of the options for Bible study confuse you! This quiz will help you determine which type of study and which method of study would be best for you. Daily TruthBytes was created by a group of Moms who know what it’s like to be in the middle of raising kids while feeling hungry for God’s Word. It is their goal to get solid truth from the Bible into the hands of Moms everywhere. Stephani is the busy author and mom behind this new podcast for moms. She equips and encourages moms in all seasons of life to seek the Lord and shepherd her children for His glory. This podcast dives deep into what it really means to be a committed follower of Christ, practical strategies for living out faith as Christian women in today’s busy world, and so much more. The goal at She Reads Truth is the equip believers to read their Bibles each day. They also champion women into deeper fellowship with God, which overflows into all aspects of their lives. With the SRT app, a truth-filled Bible study awaits each morning to help you connect with God. 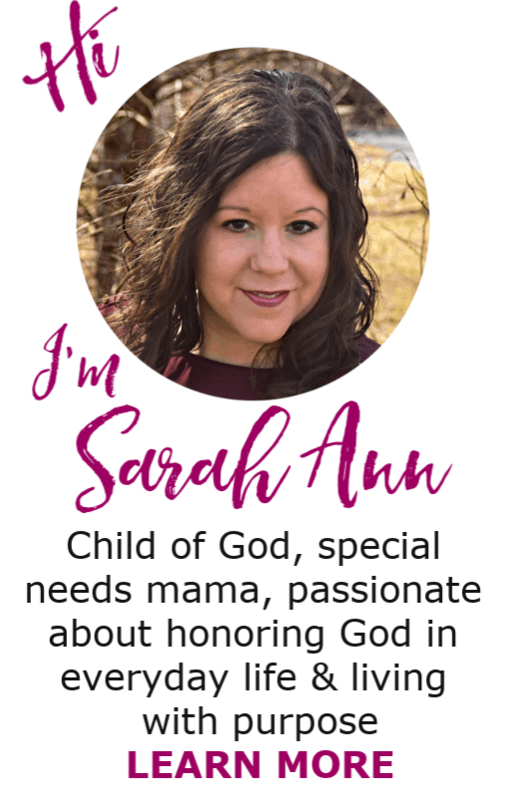 Kristi is born encourager who guides women to seek the Lord in all aspects of their life, including homeschool, homemaking, marriage, and business. When’s the last time you and your spouse had a heart to heart? Let these practical conversation tools guide you towards necessary and healthy conversation every married couple needs to have. Memorizing Scripture as a family can be fun! These simple yet effective game will help kids of all ages hide God’s Word in their heart. Teach your kids about how God created the world with this precious creation story book! Its simple format is sure to help kids understand how much God loved them from the beginning of time. Setting and keeping goals with your spouse has never been easier. These practical goal planning tools will help you plan for your future while staying connected at the heart, too. If your marriage could use a tune up, don’t miss this challenge to help you recharge your relationship in 31 days. This could be exactly the tune up your marriage needs to thrive once more. Are you considering the Keto diet? Let this workbook help you get started on your journey and guide your path to wellness. Breaking Free From Body Image Issues Quiz by Compared to Who? Does poor body image hold you back from fully living life? Take this free quiz to find out and to help you break free from this cycle once and for all. You CAN break free from mom anger! Let “mom mentor” Ruthie Gray offer wisdom and insight into how you can break this cycle for good with this challenge. Restore your weariness and nourish your soul with the promises of God. May this decorative print keep you grounded in God’s promises of hope even when life is hectic and your spirit is worn. May this collection of free resources for Christian women remind you that your Savior journeys with you through life and longs for fellowship with you. Let these tools help you grow deeper in faith as you discover more about His unwavering strength and steadfast joy. What are your favorite resources to stay connected to God throughout the day?